Sits to a midi length at approx. 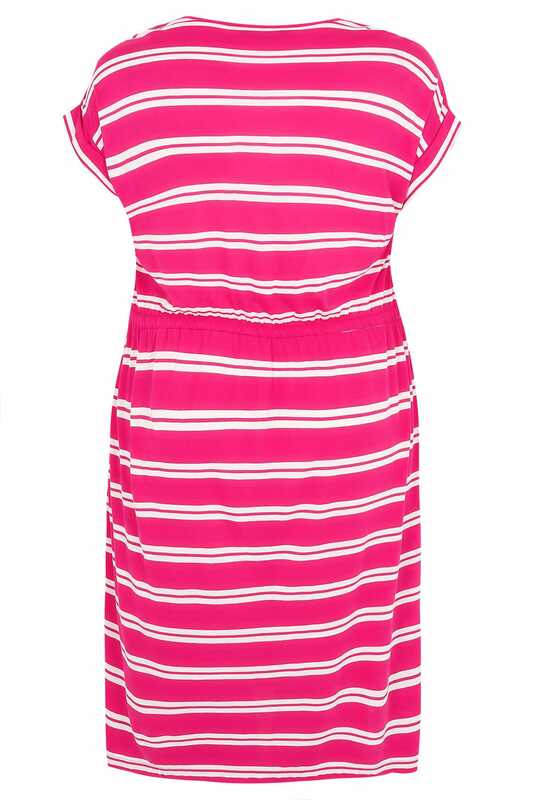 111cm/44"
This easy-fit jersey dress sits to a practical midi length and has a waist tie to nip you in at the waist. 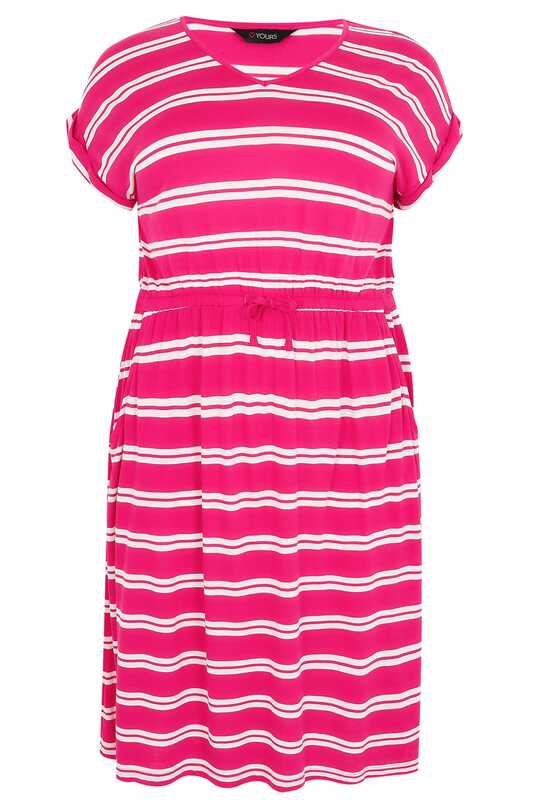 It's an affordable summer staple that is perfect for a summer at home or for your holiday wardrobe. It's stylish, practical and great value!